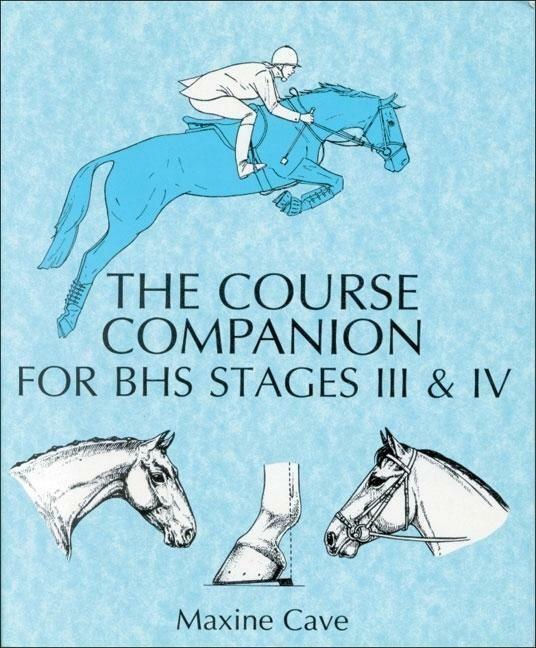 Covers the Horse Knowledge and Care elements of the BHS Stage examinations III and IV. This book covers chapters which include headings to show which subject matter is required at each level as well as suggestions for practical follow-up work and helpful hints on examination technique. Maxine Cave trained with Wellington Riding Ltd and after gaining her BHSSM + T, became their Director of Studies. She now works part-time as an instructor at a College of Agriculture and does some freelance teaching. 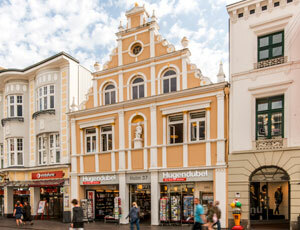 She has been a BHS examiner for 12 years, is currently a chief examiner for stages I to III and the Preliminary Teaching Test, and an examiner for stage IV, and Intermediate Training. Her special interests are horse breeding and Arab racing.